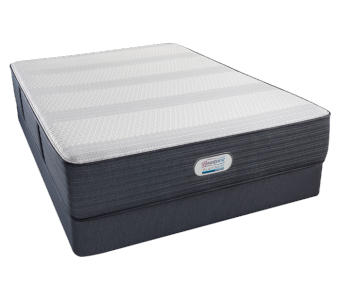 Mattress World Northwest is excited to feature the exclusive Beautyrest Platinum Collection -- an elegant sleep system that boasts superior technologies, innovative design and excellent craftsmanship. 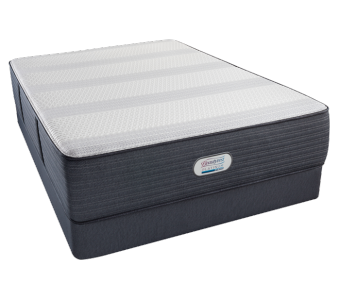 The series includes the classically-styled Beautyrest Platinum innerspring mattress with Pocketed Coil technology, and the Platinum Hybrid crafted with Dynamic response memory foam and latex comfort layers, buoyed by 1,000 individually wrapped coils. Uninterrupted, rejuvenating sleep is an integral part to a healthy lifestyle. Adequate sleep can help boost memory, metabolism, immune system strength, and can even help relieve chronic pain. If you’re ready to sleep sounder and live better, it’s time to invest in a quality mattress by Beautyrest. Get a FREE Sleep Analysis Test! If you’re looking for conforming support, temperature-regulating fabrics and sophisticated design, the Platinum Collection by Beautyrest will not disappoint. At the core of this deluxe collection are hundreds of individually wrapped coils that offer precision pressure point relief and exceptional body support. The Beautyrest brand is synonymous with quality, value and groundbreaking advances in sleep technology. For over one century, the company has been trailblazing new concepts in comfort and support that promote a finely tuned sleep experience. Legendary Pocketed Coil Technology – 1000 density pocketed coils adjust to your body for greater conformability and motion separation, even while you change positions at night. Your new Simmons Beautyrest Platinum Hybrid was proudly built in the USA and is backed with a 10-year manufacturer’s warranty. This luxury collection of hybrid mattresses is available in various comfort levels, allowing you to customize your sleep experience. Choose from: Tabitha UltraPlush, Nicolette Luxury Firm, Kalista Plush or the Alanah Luxury Firm. 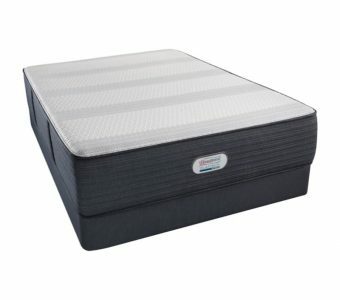 A great option for back and stomach sleepers who prefer a firmer feel. Get more from your sleep with a Platinum Hybrid by Beautyrest, available at Oregon’s biggest mattress outlet – Mattress World Northwest. We stand behind our merchandise with a 90-day Comfort Guarantee, so there’s nothing to lose and everything to gain. Our highly trained Sleep Specialists make shopping for a mattress both easy and fun; stop by our Portland-area stores and try out the 2016 Beautyrest Platinum models.